Norwegian billionaire businessman Petter Stordalen has suggested that Sweden, Norway and Denmark should join to form a new unified Scandinavian country. “Just think what a great country we would have been together,” Stordalen, a successful property developer and hotelier, said in an interview with the daily newspaper Göteborgs-Posten. “Sweden is a wonderful country in many ways. It is rich in technologies, innovations, the Swedes are good industrialists. We, Norwegians, are adventurers, always out to conquer new lands. Remember Roald Amundsen?” Stordalen said. He also reminded that the three countries share history, have similar languages and cultural heritage. "In Sweden there are about 10 million people. In Norway and Denmark there are 5 million each. Twenty million would be even better, whether it is about selling cars, airplanes or innovation," Stordalen he told the newspaper. Unlike Denmark and Sweden, Norway is not an EU member. 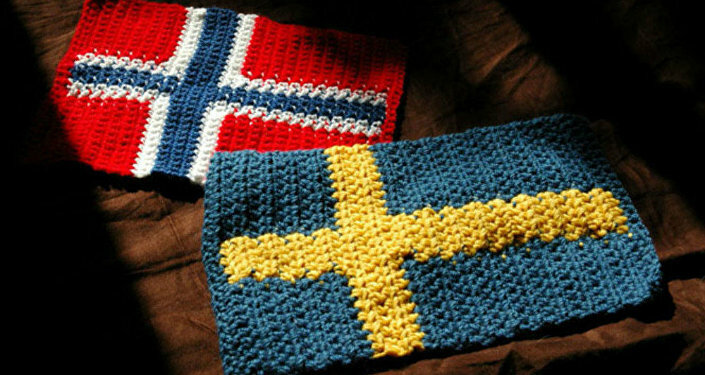 Petter Stordalen did not say if the united Scandinavian state would opt out of the European Union, but his idea has received enthusiastic kudos from many social network users who said they would vote for it in a referendum. Not everyone was happy about the idea though. Some advised the billionaire to start with giving a raise to his workers before talking about a united Scandinavia. Others compared him to the eccentric US billionaire and wannabe president Donald Trump and his “Make America Great Again!” slogan. Petter Stordalen’s Choice Hotels Group is a massive business, with a recent hotel opening in Sweden’s Gothenburg and the purchase of the famous Avalon hotel.